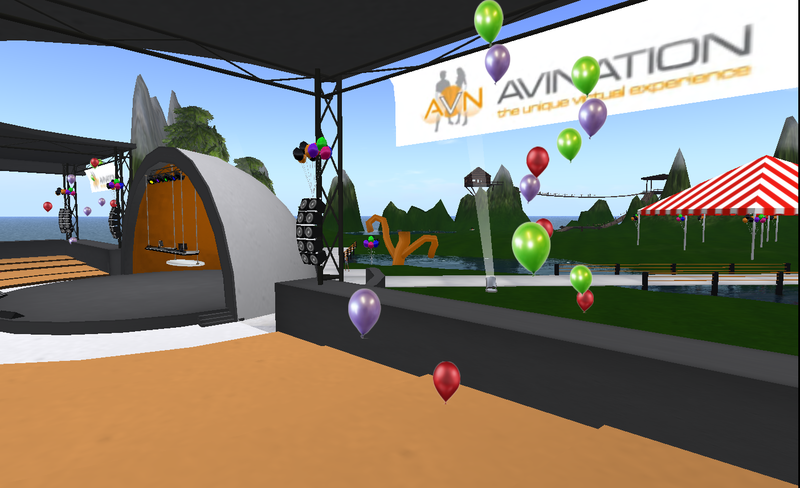 Avination is one of the oldest commercial OpenSim grids and was, at one point, the largest. This week, both the grid and the company behind it has officially shut down after a long outage and a series of financial hits. 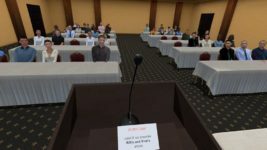 The grid’s regions and user inventories are saved, but residents will lose any money they had in in-world currency, owner Melanie Thielker confirmed today. Thielker is a core developer of OpenSim and, after Justin Clark-Casey stepped down in mid-2015, she took over as the leading developer and public spokesperson for the OpenSim project. 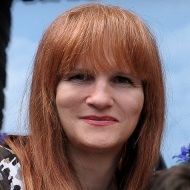 She was also instrumental in helping OSgrid recover from its long outage in 2015, helped developed the export permission for OpenSim, has donated a great deal of code and worked on many bug fixes, and made many other notable contributions to OpenSim. However, her grid, Avination, suffered a major blow last summer when a “catastrophic data loss” took the grid offline. Months dragged on while the grid looked for a new hosting provider. Now, that effort is over, the company is shut down, and the brand is too damaged to try to recover it, Thielker told Hypergrid Business. She explained that the grid’s terms of service allows the transfer of user assets. “I’d like for people to have some assurance that the stuff is not lost,” she said. That announcement might come as soon as next month, she said, but added that she won’t be running the new company. However, residents cannot request copies of their regions or inventories, she said, due to license issues. “They would contain things bought that can’t be allowed to move to private installations that don’t support digital rights management,” she said. This has been an issue for some grids that have closed, most recently Aviworlds. And while license terms are an issue for any grid, some grids deal with this issue by filtering content. Kitely began checking permissions on region exports in 2011, and in 2014 Spellscape donated code to check permissions on inventory exports. While residents may yet see their builds and inventories come back, any money that they might have had in their accounts is lost. “Since Avination is bankrupt and dissolved, there is no money there to pay out,” she said. Avination was registered in the U.K. as a private limited company in December of 2010, and was dissolved on March 7, 2017. A private limited company means that the owners are not personally liable for company debts. In addition to its recent technical problems, Avination has also had financial setbacks. It started in 2011, when crooks used stolen credit card numbers to buy $126,000 worth of in-world currency. After the money was refunded to the legitimate credit card holders, and all the fees and interest was paid, the grid was left $14,000 in the hole. Another round of fraud followed in 2013. In 2015, Avination attempted to address the issue with a new currency system, but the switch didn’t solve the grid’s problems. “At the end of the day, Avination didn’t make it because it was gutted like a fish back in 2011,” Thielker said. And it wasn’t just the currency that’s taken a big hit over the past few years. The grid has been steadily losing ground to its commercial competitors in terms of both active users and land area. We began keeping track of Avination stats in the summer of 2010. 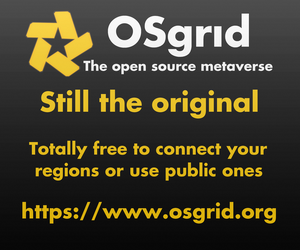 In April 2011, the grid had nearly 9,000 active monthly users, making it the most popular OpenSim grid and the largest commercial grid by land area, second only to the non-profit OSgrid. For a commercial grid, land area is a key metric of success, since commercial grids get most of their revenues from land rentals. 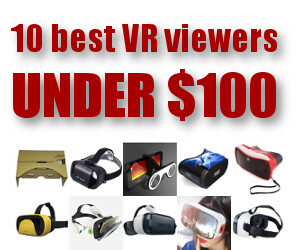 However, by the following year, InWorldz, another commercial grid, had overtaken Avination in both land area and active users. 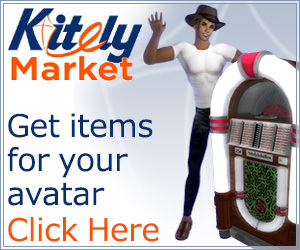 In 2015, Kitely, another commercial operation, had passed Avination in active users. Kitely, with its highly scalable, automated, on-demand cloud hosting model and hypergrid connectivity, had outstripped both of its main commercial competitors in land area in late 2011. 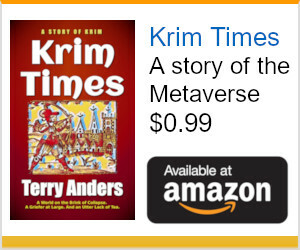 Avination may also have been hit by the hypergrid squeeze. 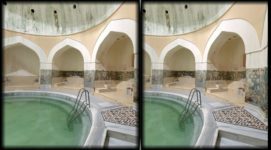 Although Thielker originally helped develop the export permission that allows grid owners to choose whether or not content is able to leave the grid, Avination never took advantage of this technology. As a result, the grid stayed closed, with hypergrid travelers unable to teleport in or out. This created a snowball effect. Users who wanted a general-purpose closed grid went to InWorldz and other closed grids lost users because maintaining multiple avatars is a big hassle. 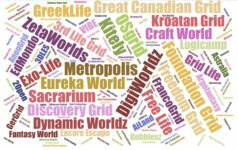 As of last month, InWorldz accounted for 79 percent of all active users on closed grids. 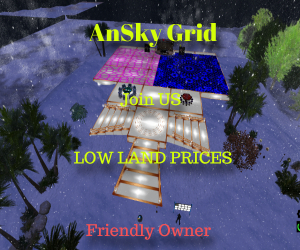 And users who preferred to travel the hypergrid could choose to have their avatar on any of the 200-plus hypergrid-enabled grids, and could then shop, attend events, even join groups and send messages to friends on other grids. In effect, the hypergrid has become one large interconnected grid. As of last month, the hypergrid accounted for more than 81 percent of active OpenSim users and for over 95 percent of all OpenSim land area.